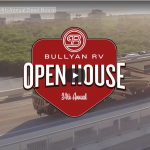 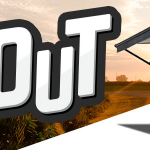 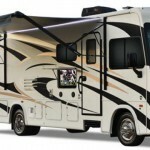 Football time is Tailgate Time… Save On Over 400 RVs! 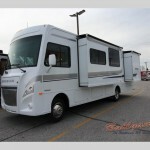 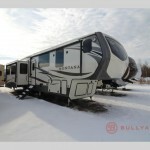 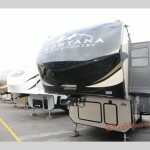 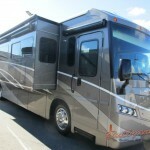 Save Big at Our Motorhome Clearance! 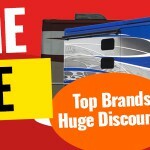 Motorhome Clearance Sale: Rule The Road For Less!